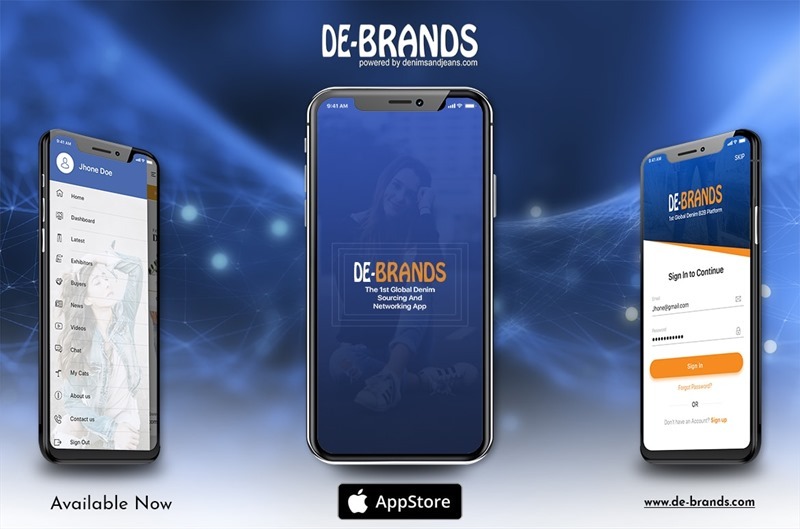 De-Brands provides exciting features to make it convenient for the sellers of denim to sell easily and reach out to global buyers. Not only the companies can create their own showrooms and can reach out to buyers, there is a huge opportunity to have 1 to 1 interaction with buyers and among buyers for better networking among the community. The concerns of privacy of the companies are well taken care of so that they can market their products in peace. The previously running website also been upgraded with the app for better understanding and closer look of the quality of products at display . Have a look at the website here. No need to carry loads of products sample in the shows.Select and filter form app. Easy interaction and business deals with exhibitors as well as other buyers. 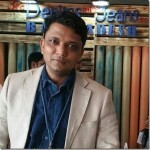 Some of the most reputed denim companies globally including Artististic Fabrics, Raymonds, Prosperity, Crescent , Anubha and others are currently displaying their product ranges on the app and more companies are being added on the way. From the buying community we have some important people from different retailers and brands who have found it useful and using the app. AVAILABLE ON APP STORE NOW !! 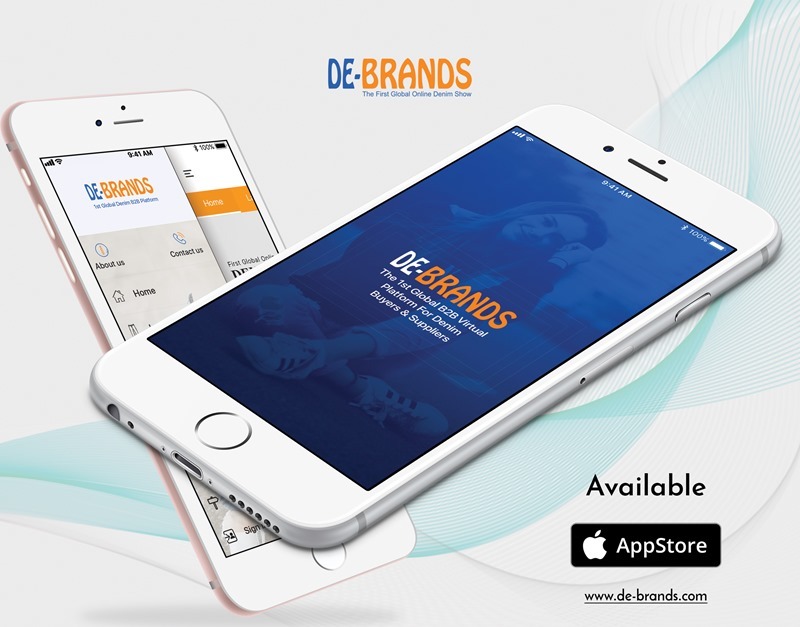 Click on the below link to download the DE-Brands App and experience the easy sourcing way in the industry. Android version will follow soon ! Hope to have you on board. Don’t forget to Sign Up when you download the app to reach out to main features of the app !